The Infinity 84cm front wing is a welcome wing to the Slingshot family for heavy surfers and downwind SUP riders. Featured with the larger 48cm rear wing in the Slingshot FSUP foil package, this wing packs a whopping 2066 square centimeters of surface area for maximum lift at low speeds and effortless glide. 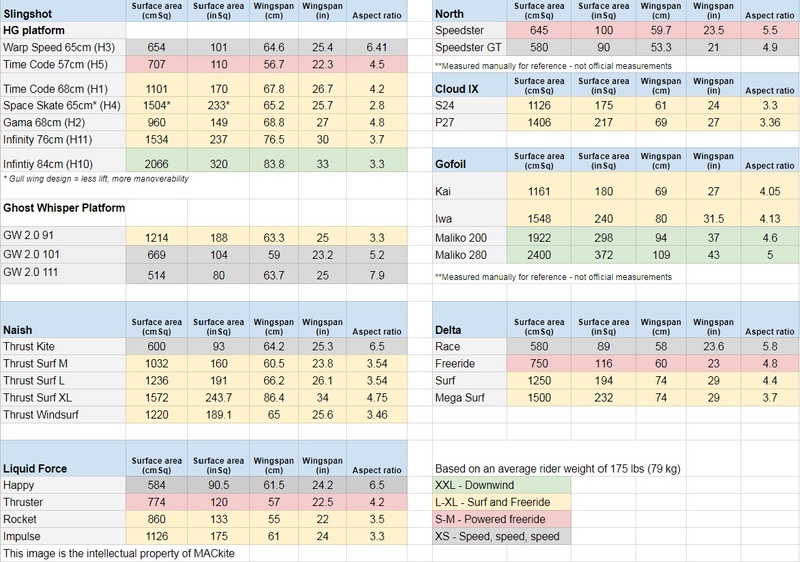 Compared to other industry-leading hydrofoils, this one sits most closely to the Gofoil Maliko 200 in practice (see wing measurement chart for more comparison). Heavy riders looking to surf, medium weight downwind riders, and experienced heavier downwind riders will rejoice with this new offering.